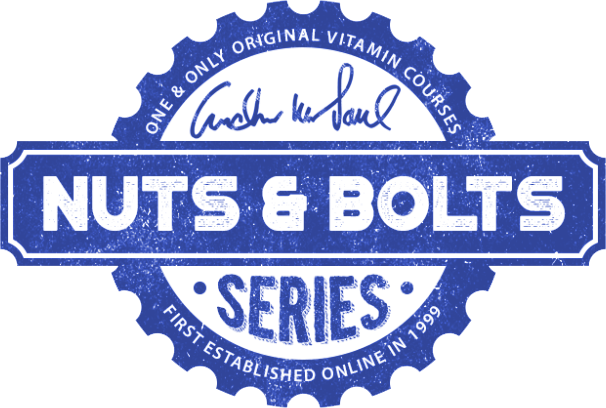 Nuts and Bolts is a series of videos produced specifically to help people in certain situations. If you are a depression or a cancer sufferer, those videos will prove extremely useful to you. 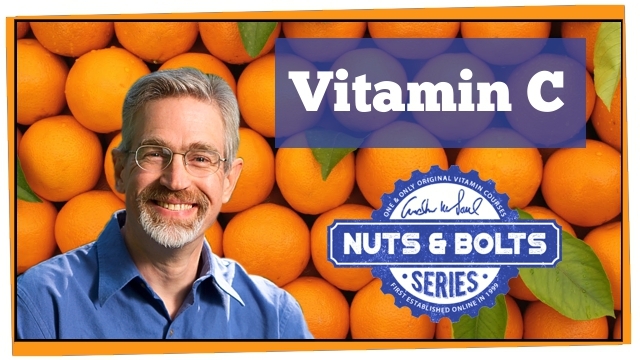 If you wish to know EXACTLY the best ways to use Vitamin C or Niacin, then those are going to be especially relevant to you. Simply choose how many videos you wish to purchase, and you can be watching within minutes. Here's what's available at the moment - more will follow. 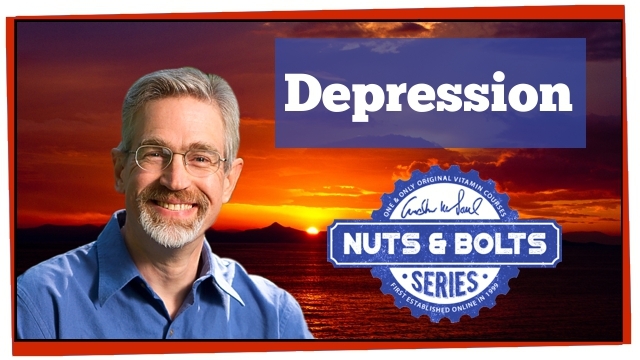 Andrew discusses nutrition approaches to dealing with, and avoiding, depression. 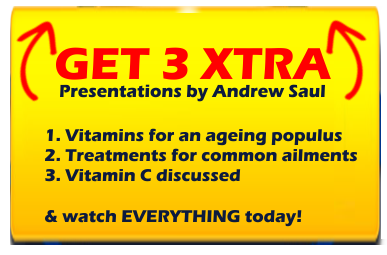 He covers Niacin, Abram Hoffer's protocols and much more. 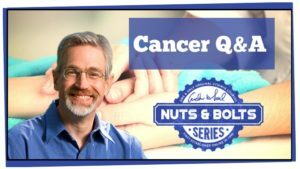 A jam packed 90 minute webinar that addressed peoples questions about dealing with Cancer from a nutritional point of view. Both treatment and prevention are discussed. The most complete video treatment we have ever given to the Vitamin C question. If you have a question about C, it's probably answered in here. The use of Niacin often confuses people greatly. 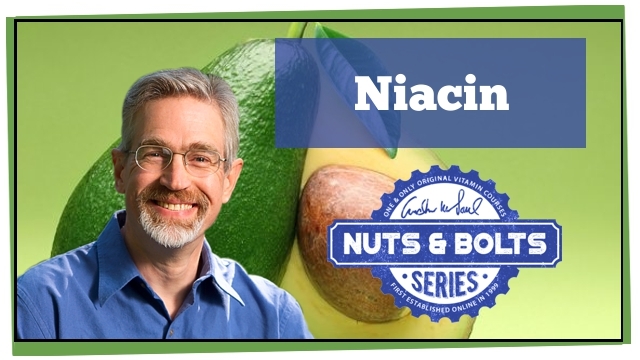 From the flush, through it's various forms, Niacin can take a little understanding. Look no farther, help is at hand. You can buy any number of videos you wish and you'll be able to watch them straight away. Just click the button above that matches the number of videos you want, and you can select which videos on the next screen. Buy all four videos and we will include three extra videos as a bonus.